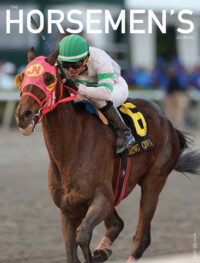 The interactive, electronic version of The Horsemen’s Journal’s Summer 2015 issue is now available online. It is an enhanced version of our Summer 2015 issue. To view it, click here. 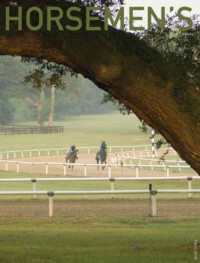 *WAKING UP THE MORNING GLORY – What makes some horses train well but race poorly?